USIU secured second place in the KRU Championship after beating South Coast Pirates 13-23 in a postponed clash played in Ukunda on Saturday April 13, 2019. They ran in three tries to miss a bonus that would have seen them finish top. Fred Okoth bagged a double in the win with Joe Awori scoring off the maul. Captain Eliud Mulakuli came through with the kicks. USIU now have 58 points, one behind leaders Catholic Monks. Western Bulls drop to third where they will have to play Championship quarterfinals. 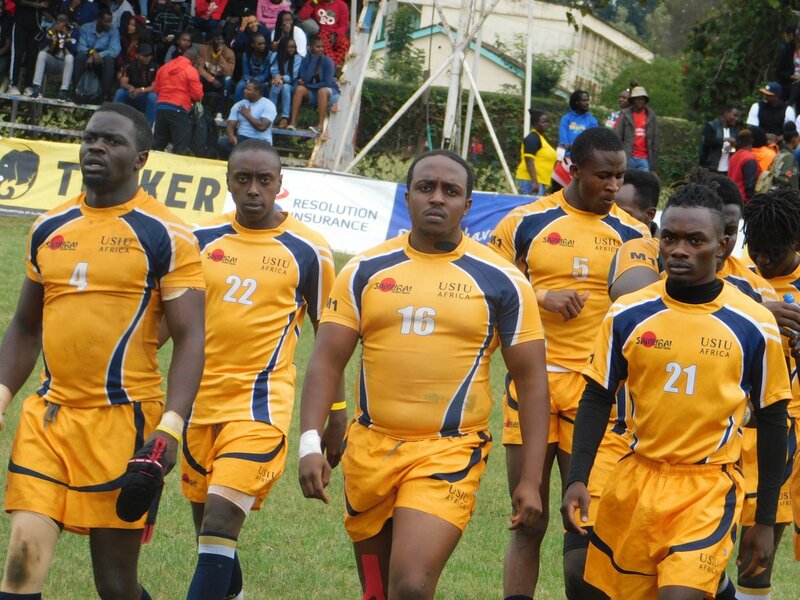 South Coast Pirates finished 10th with 24 points -seven above relegated Kitale RFC. The Dennis Mwanja coached USIU will play home semifinal against the winner of Western Bulls vs Mombasa. Second quarterfinal will see Kisumu RFC host MMUST Rugby with the winner set to head to Monks.